HUNDREDS of Aboriginal and Torres Strait Island persons are expected to fill out Rockhampton's Schotia Place today and tomorrow. An information meeting will be held for persons affected by the Stolen Wages Class Action. Cairns man Hans Pearson brought a case in the Federal Court against the Queensland Government on behalf of all Aboriginal and Torres Strait Islander peoples who weren't paid all their wages. The Queensland Government is defending the case. The case is called a class action because Mr Pearson is bringing the case for everyone like him who was not given all their pay. Mr Pearson's lawyers are Bottoms English Lawyers (BELAW) and they are helping him run the case. Litigation Lending Services Limited is paying for the case to be brought. "We have had a visit for a different type of session and we had about 150 last time in Rockhampton,” BELAW Associate Jerry Tucker said. 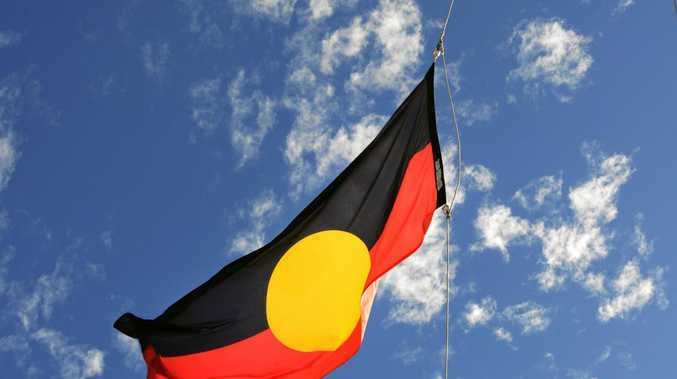 To be eligible for the class action, you must be an Aboriginal or Torres Strait Island person who; between 1939 and 1972 lived in a district, mission or reserve in Queensland and had a paid job, their pay was controlled by Queensland Government or head of mission/reserve and believe they weren't given all their pay. Direct family members can also make claims on behalf of deceased estates. 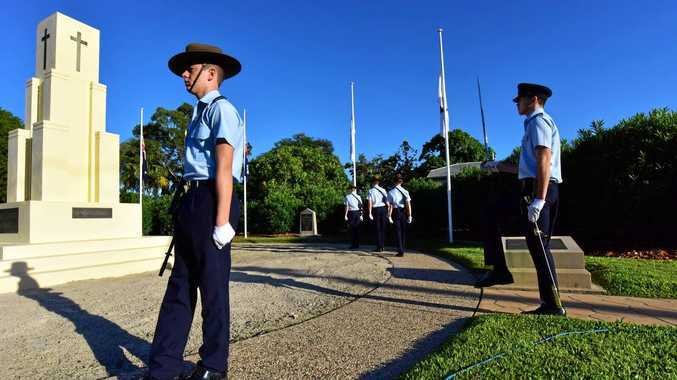 "There are thousands of people in Rockhampton that are eligible,” Ms Tucker said. Most importantly, those who are eligible are automatically in the case. If you don't want to be involved, you must tell the Federal Court. "The information sessions we are conducting now are just for people that are in the class action to opt out, register or ask questions,” Ms Tucker said. BELAW are based in Cairns and are doing meetings across the state from as far as Roma, Mount Isa, Brisbane, Cunnamulla, Townsville. They anticipate a number of questions from the audience. "What it is the class action is all about, a lot of people are wondering what they are likely to get paid,” Ms Tucker said.